Welcome to Westhaven in Silver Spring Township and Cumberland Valley Schools. 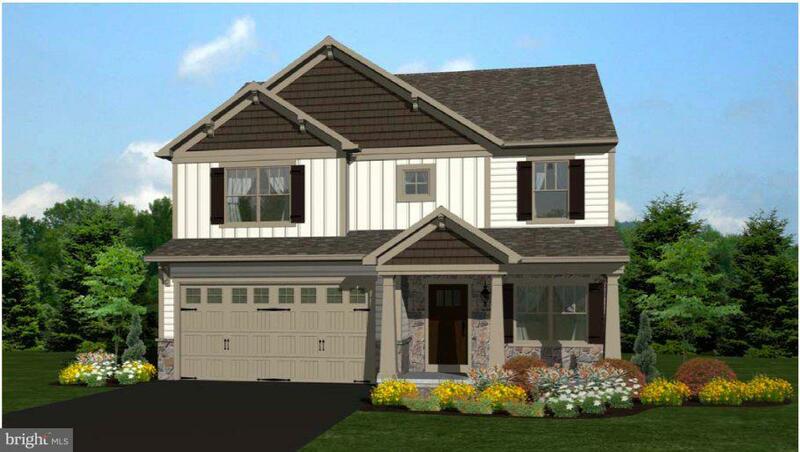 15 large home sites all around half an acre, with custom homes built by Martin Homes. 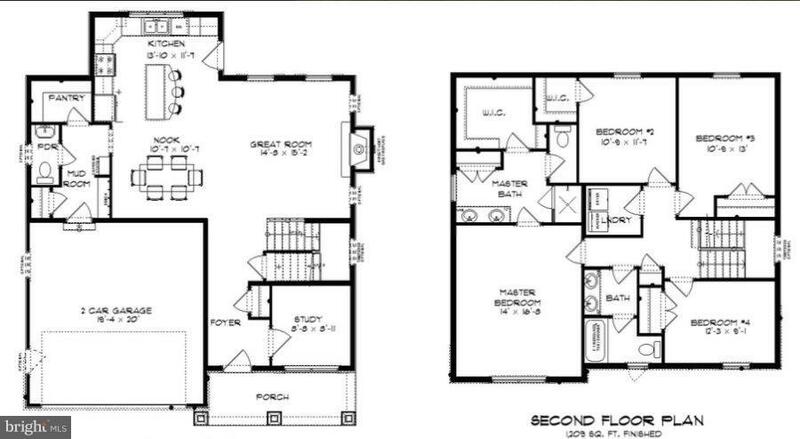 The Aspen model offers a spacious 2,175 sqft, 4 bedroom, 2 and half bath open floorplan great for entertaining. Imagine the beautiful hardwood floors, large kitchen with an island and granite countertops and a cozy fireplace being yours! A great location, close to all the shopping and restaurants that the Carlisle Pike offers and just minutes away from the CV high school campus. Lot price not included in the base price of the home. Lot prices starting at $125,000. Contact agent for more information!